Beaver Borough Council – Meet the 2nd Tuesday of each month at 7:00pm in the Municipal Building at 469 Third Street, Beaver. 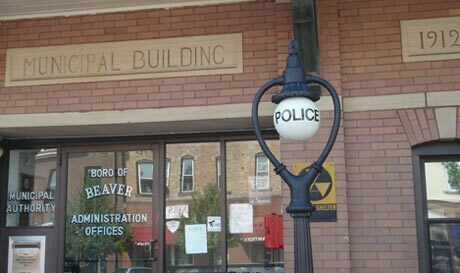 Beaver Borough Municipal Authority – Meet the 3rd Wednesday of each month at 7:00pm in the Municipal Building at 469 Third Street, Beaver. Beaver Borough Planning Commission – Meet the 3rd Monday of each month at 7:00pm in the Municipal Building at 469 Third Street, Beaver. Beaver Shade Tree Commission – Meet the 4th Monday of each month at 7:00pm in the Municipal Building at 469 Third Street, Beaver. *Anyone who may need assistance in reaching the second floor of the Municipal Building should notify the Borough Office at 724-773-6700 at least 24 hours before a scheduled meeting.